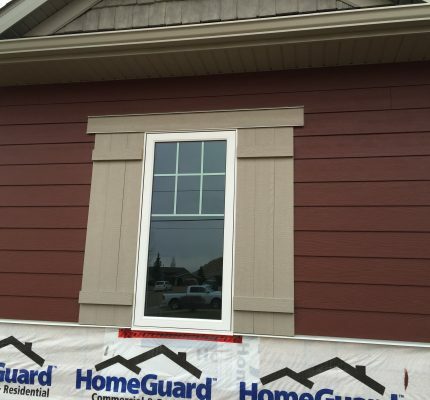 Patribeck is a trusted metal siding company for residential and commercial properties in Alberta, British Columbia & Saskatchewan. 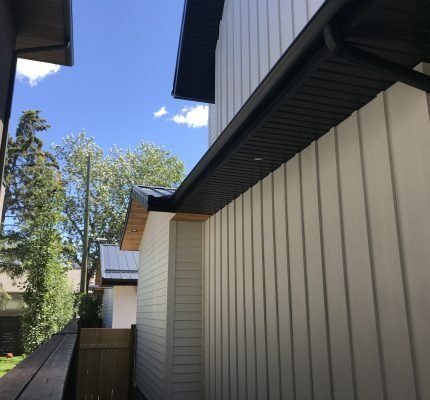 Proudly serving Western Canada, specializing in the supply and installation of premium grade metal siding systems, we’ll assist you from conception to completion. 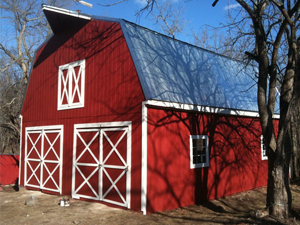 Providing Rural, Agricultural, Commercial, Residential and Aeronautical renovations, we’ve got you covered. 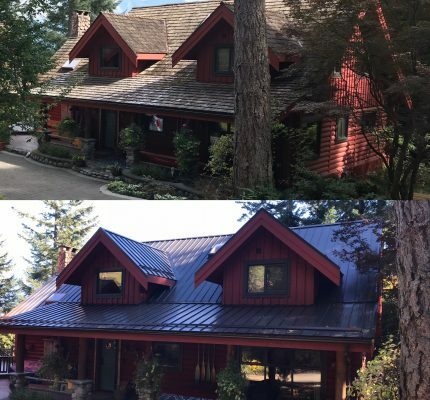 Ensuring our best efforts to assist you every step of the way as we estimate, plan, design, schedule and complete your metal siding or exterior cladding project. That promise is our commitment and motivation to exceed expectations every time. So call or send us an email. We value the opportunity to show you a new kind of construction or renovation experience.